Timber and any form of log rounds, nothing larger than “18 inches in diameter. 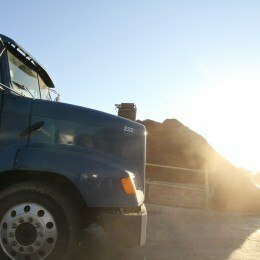 Our facility offers chip and grinding services of all the materials we accept. We then create mulches, wood chips and composts from these materials. 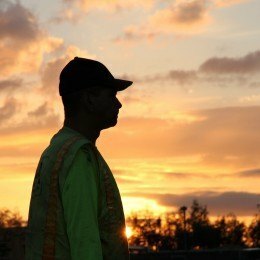 We are very competitively priced and our services are ideal for gardeners, landscapers, municipalities, public works, schools and farms. We also offer mobile grinding at requested locations. We use our trommel to screen, separate and size all the material accepted at our facility. This includes topsoil, compost and green waste products. This trommel is also able to screen sand, gravel and wood chips. We use our trommel to screen, separate and size all the material accepted at our facility. This includes topsoil, compost and green waste products. 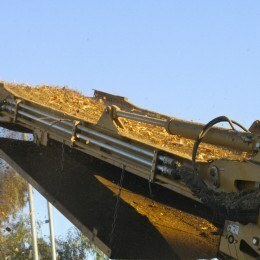 This trommel is also able to screen sand, gravel and wood chips. This screening process is how we achieve our fine grade products. 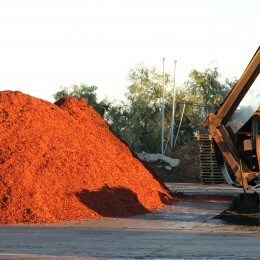 At our facility we color our screened bark and mulches ourselves. This adds a richer and more vibrant appearance to the bark, giving your landscape a striking look. 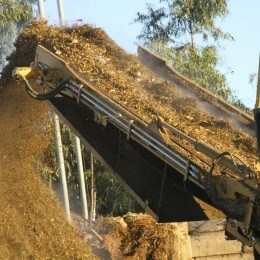 At our facility we color our screened bark and mulches ourselves. This adds a richer and more vibrant appearance to the bark, giving your landscape a striking look. These products can turn any landscape into a showpiece, adding new dimension and curb appeal to your lawns and gardens. 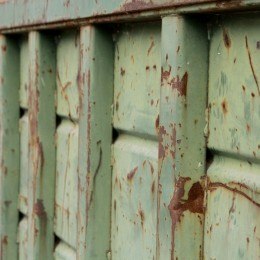 We place dumpsters at requested locations that accept green and wood waste. 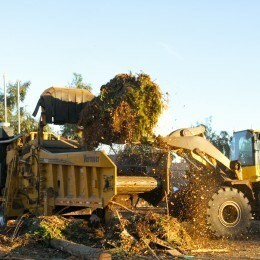 We also accept sod, soil and concrete removals. 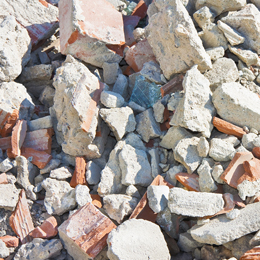 Ask about our Concrete dumpsters for more specifications.